Astraeus - a new citizen science project launched this week - needs members of the public to study images of galaxies and figure out which light is coming from which galaxy. Astrophysicist Dr Luke Davies is one of the leaders of WAVES - the Wide Area Vista ExtraGalactic Survey - a million-dollar international project and the biggest spectroscopic galaxy evolution survey ever undertaken. WAVES needs to accurately measure the light coming from millions of galaxies. AstroQuest asks volunteers to take over from professional astronomers and check the computer’s work, and where the computer has gotten it wrong, volunteers are asked to fix it by painting over the galaxies and drawing in where they are. There are also game features to AstroQuest, including leaderboards, quests and achievements. 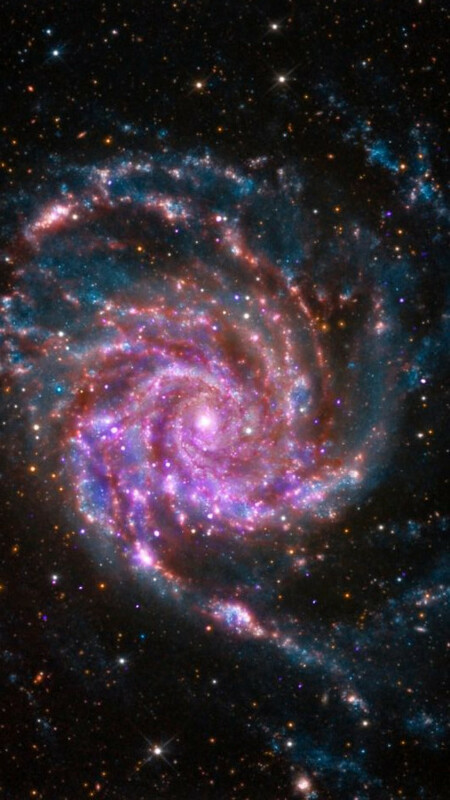 Dr Davies said knowing the amount of light that comes from a galaxy can tell us things like how many stars the galaxy currently has, how many stars it is churning out and how much dust is in it.